Specifically engineered for maximum performance and ease of use, Roto-Static products offer the excellent results you need to care for your belongings in-between cleaning appointments. 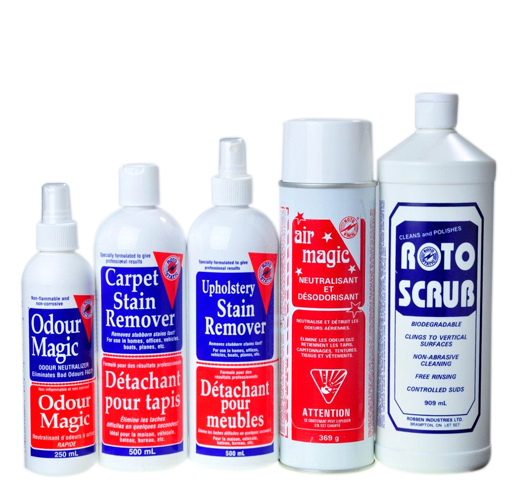 Our products are professional strength, give superior results and are safe for your delicate carpets and upholstery. Order today and discover the quality and value that has made Roto-Static the brand that Canadians trust!